Jos Buttler believes that his experience of "dealing with chaos" at the IPL has helped him become a better, more mentally strong cricketer, and believes that those lessons can help him succeed with England at this summer"s World Cup. Buttler is set to return to Rajasthan Royals for this year"s tournament, 12 months on from a stunning run of form in the 2018 tournament, in which he scored five consecutive half-centuries after being promoted to open the batting - an achievement that led directly to his Test recall for that summer"s Test series against Pakistan and India. 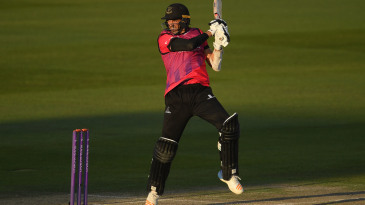 And, to judge by his recent exploits for England - which included a remarkable innings of 150 from 78 balls against West Indies in Grenada - Buttler is ready to pick up where he left off in India. "The idea of peaking isn"t really an idea that sits naturally in my mindset," Buttler told reporters prior to his departure for Jaipur. "Sometimes you hear people talking about going to another level. Why can"t you just stay at peak level? "Someone like [Virat] Kohli scores a hundred every game. He doesn"t think: "Ah, that was okay, I"ll peak at some point". Just do it every day. That"s the sort of mindset I"ve been wanting to hit." 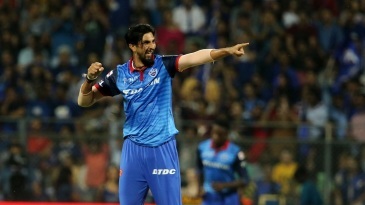 This year"s IPL will be Buttler"s fourth season at the tournament, having turned out for Mumbai Indians in 2016 and 2018. 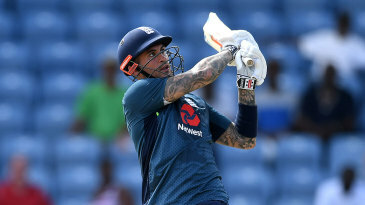 And, by his own admission, he took a while to come to terms with the expectation surrounding overseas players at the tournament, after making just one half-century in his first 32 visits to the crease. "You have to deal with that chaos," he said. "It might be the timings of things. It might be training"s not perfect. We"re very lucky in England: everything"s very structured. But in India you have to deal with chaos, and I think that helps dealing with expectation. 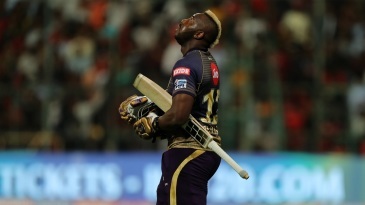 "Being an overseas player is a new experience as well. You"re one of four, rather than one of 11. Someone like [MS] Dhoni … is coolness personified most of the time. A lot of the time, it"s making sure you show that externally, even if you"re not on the inside. And a lot of trust in your ability, that allows you then to let your subconscious take over in the middle." "The situation is clear and laid out for you," he said of the challenge in white-ball cricket. "You can look at the scoreboard and think: "Right, six an over, how do I go about that? Who"s got overs left? Which ends are people bowling? Who"s the danger bowler? Who I can target?" "I think I have an innate inner confidence," he added, "one that I don"t feel I need to prove all the time. There will be times throughout your career when it does dip a little bit. Whether it"s from within, or something you guys have written. How do you deal with those things? How do you protect your confidence when people from the outside are questioning you?" 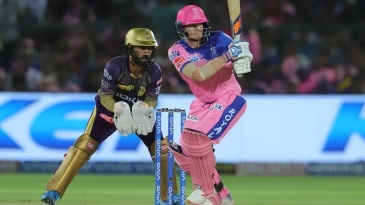 Buttler"s stint at the IPL will come to an end on April 25, when he and his fellow England squad members are due back in the country to prepare for their pre-World Cup series against Ireland and Pakistan. 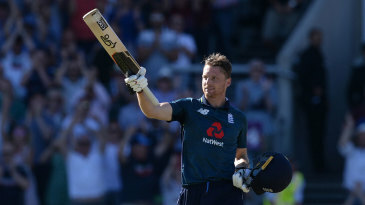 And, with the World Cup beginning on May 30, Buttler knows how the team need to approach their cricket if they are to end 44 years of failure and lift the trophy for the first time in 12 stagings of the tournament. "It won"t be a side that plays cautiously that wins the World Cup," he said. "Even in knockout games, it will be a side that plays some brave cricket and smart cricket. If we"re at a crossroads, we"ve been going down the positive route.